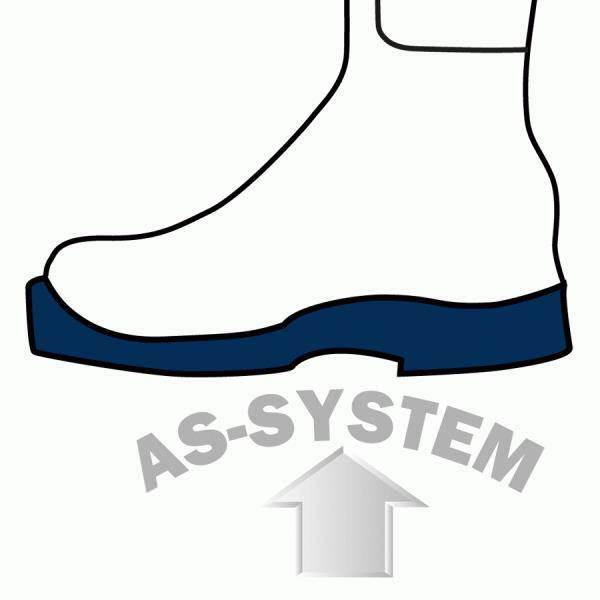 Airpower P7 High, Mens, by Haix | 500804, HAIX NORTH AMERICA INC, Airpower P7 High, Mens, by Haix | McDonald Uniforms, Inc. 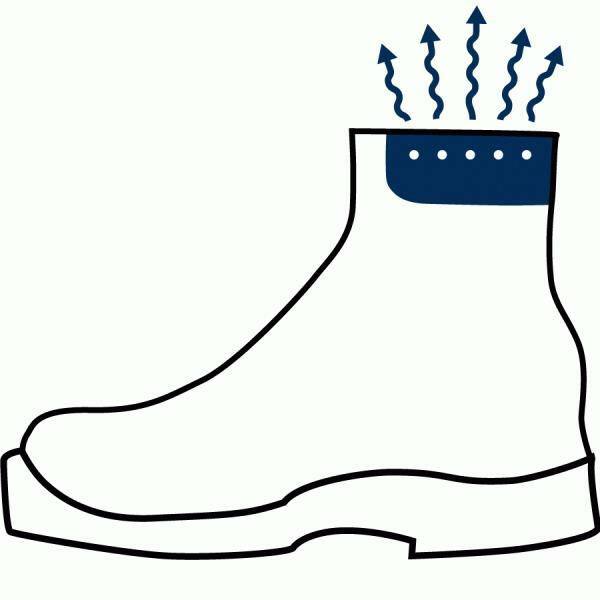 Permits air circulation with every step - moist air is released and fresh air comes in through the vent holes at the top of the boot. 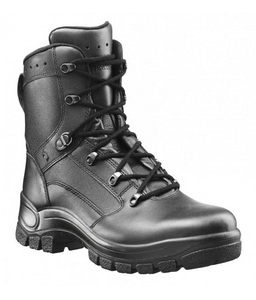 CROSSTECH Footwear waterproof, breathable, bacteria and chemical resistant, bloodborne pathogen resistant. 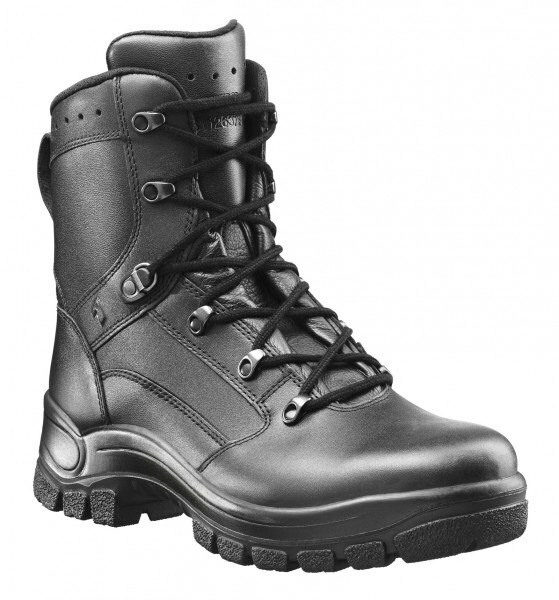 Rubber compound outsole with PU wedge which is fuel, oil, and skid resistant, with a non-marking, self-cleaning, antistatic tread. Excellent insulation against heat and cold. 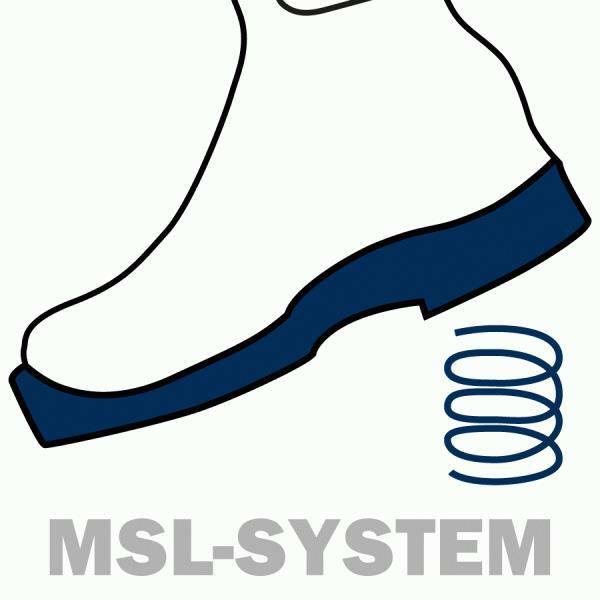 Anatomically formed and softly padded tongue, lightweight, high quality quick lacing eyelets, highly breathable nylon fabric, and reinforcement in the toe and heel area.